Dr. Melissa Tjahaja is a Murdoch University graduate in 2014. 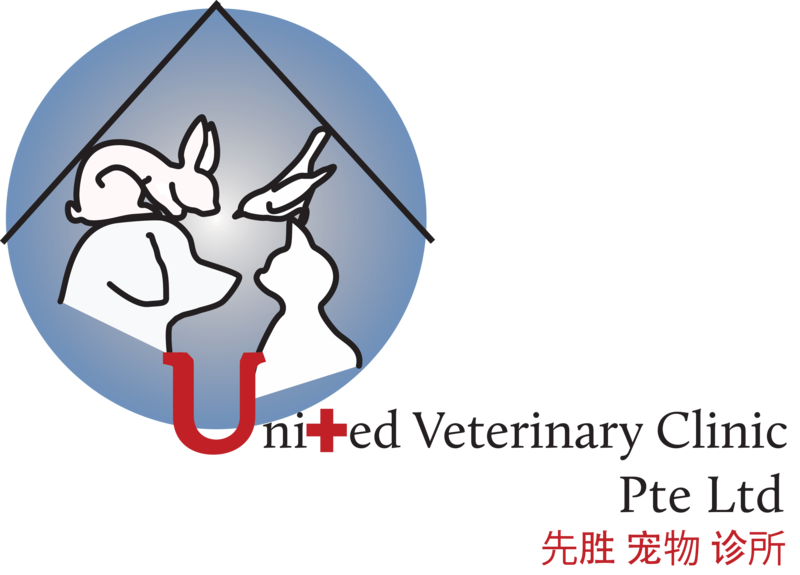 She has done clinical placements in Australia, Singapore, Hong Kong and Cambodia before joining United Veterinary Clinic. Besides her special interest in pocket pets, she finds the challenges of surgery and internal medicine highly rewarding. Dr. Tjahaja believes in providing her patients with the best care possible and if she isn't in the clinic, you would most likely find her volunteering overseas in various wildlife organizations.